FAQ (frequently asked questions about carpet cleaning). Here we will share just a few of the many questions that are asked by our customers every day regarding their carpet cleaning needs. What is deep carpet cleaning? in order to achieve deep carpet cleaning in a service, we must apply the correct solvents and agitation to the carpet. In addition, we must use the correct temperature and suction in order to extract all residue out of the carpet. Is deep carpet cleaning covered in most online specials advertised by companies? No! 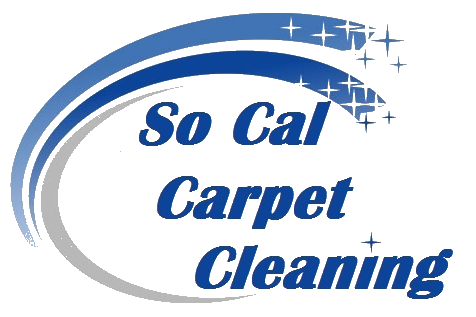 to each one of you there is a different set of carpet cleaning needs. Therefore, most of the specials you would find online are only meant to cover the stages of carpet cleaning that apply to all carpet needs. However, in each case an adjustment to extra steps will be taken. Therefore, additional charges may apply. What is the difference between Chem Dry and Steam Cleaning? Chem Dry is a method that was invented for usage on large amount of carpet in a fast pace. Mostly this would be used on commercial carpet. The method buffers the surface and cost much less to operate. Steam cleaning is a much slower method and thus more expensive. Therefore, we strongly recommend for residential carpet cleaning to use steam cleaning process. What is the difference between a portable carpet cleaning machine and a truck mounted carpet cleaning machine? Portable carpet cleaning units are much more convenient to use rather than the truck mount. As the name implies, a portable carpet cleaning unit can get off the truck and be taken anywhere we wish. Therefore, in buildings and projects where the truck mount has limited access, the portable unit would be the proper tool to use. However, portable units do not have as much heat, pressure and suction as the truck mount machine does. Therefore, it is important to know the nature of the building, as we always prefer to use a truck mounted machine.